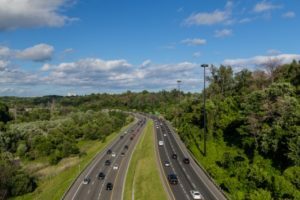 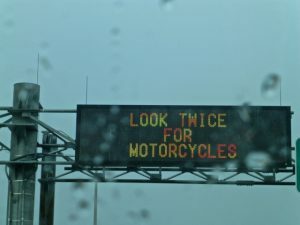 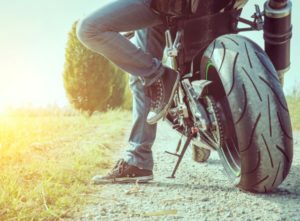 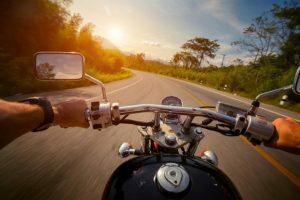 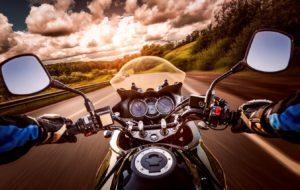 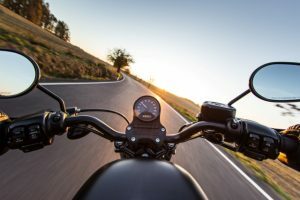 A motorcycle rider is very vulnerable and an accident is much more likely to result in an injury. 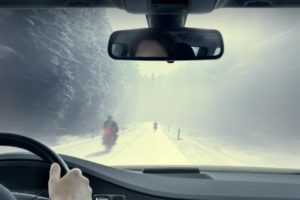 There are no airbags or crumple zones to absorb the impact. 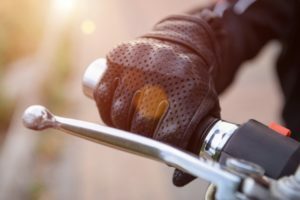 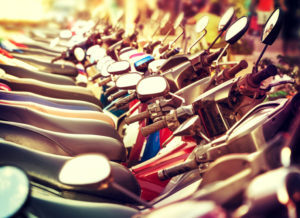 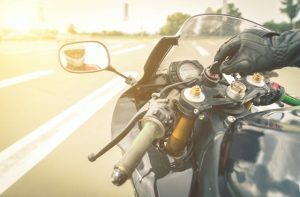 Some of the worst traffic accident injuries are those involving motorcycles.